Guys, the IPL season is on the rise and we are here to talk about the second most famous and successful team of the tournament which is Mumbai Indians. This team is able to win the title 3 times and are in overall tie with Chennai Superkings. They are able to win the league in the year 2013, 2015, 2017 and champion league tournament in the year 2011 and 2013. 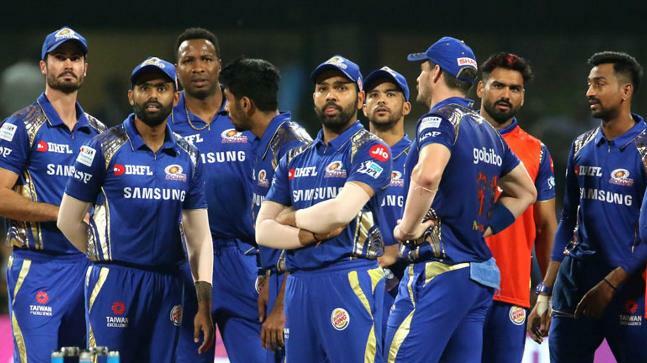 We are here providing you the information about the team and the information relating to the true prediction of the Indian Premier League all matches but before you take the prediction tale a look on the various team and its formation and the players are in it. What are it's weakness and what are its strength so that it will be easy for you to predict about the result and you have slight idea about who is going to win the match. We are also providing the various ways fro where you can book your tickets online. 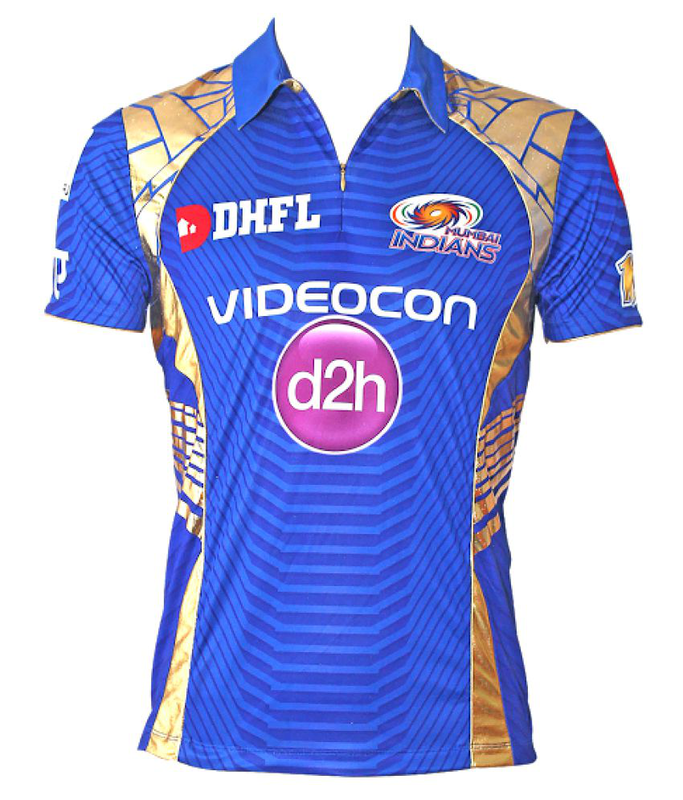 We are here providing you the information relating to the each team who are playing in the indian Premier League. Now the champion league has stopped for some reasons otherwise winner and the runner up are selected to play the champions league. Rohit Sharma(c): One of the most dangerous player of the team also known as hit man of India and run Machine able to play destroying innings and also hit 3 double centuries. A right handed batsman with Right-arm off break bowling style. Jasprit Bumrah: A left arm fast bowler one of the successful emerging bowler of team India. Jean-Paul Duminy: An experienced South African player Left-handed batsman with bowling style of Right-arm off break. Hardik Pandya: A young player known for aggressive playing and able to pull high shots of the match. Don't have enough experience but able to play the matches under any circumstances. An all-rounder with Right-handed batting style with Right-arm medium-fast bowling style. Suryakumar Yadav: A Right-handed batsman with the enough experience of first class cricket. So, if this time if IPL is conducted on foreign land than it might be a good chance to perform him well on foreign soil. Krunal Pandya: An elder brother of Hardik Pandya. He is also an all rounder didn't get many chances to prove himself. A Left-handed batsman with the Slow left-arm orthodox as bowling style. Mitchell McClenaghan: Australian player with Left-handed batting style and bowling style is Left arm fast medium and an experienced player in T20 format. Ishan Kishan: A Left-handed wicket keeper batsman with not enough experience but able to prove himself in the IPL. Evin Lewis: A hitting machine of West Indies with Left-handed batting style and Right-arm medium bowling style. with the home ground as Wankhede Stadium one of the Oldest and the famous stadium of the India and Maharashtra. The team colour is "Blue with Golden Strips" and are able to win the league 3 times and two two time champions of Champion league.